Maybe you’re counting on a warm and sunny wedding day. You’re imagining how blue skies and brilliant sunshine will add an extra sparkle to your serene wedding location. Keep dreaming, but remember that sometimes it is adaptability that lets your vision play out in amazing and even unexpected ways—especially when weather comes into play. Because weather doesn’t always cooperate with our hopes, wishes and wedding dreams, a rain plan is always a must. And unpredictable storms are not the only thing that necessitates an inclement weather plan. Because wedding planning happens so far out of your actual date, you simply cannot choose an outdoor venue with total confidence that the weather will cooperate. In Pennsylvania, no matter the season, there is a chance that the clouds will roll in and precipitation will come down. Don’t let knowing this be a negative; instead, look at this as an exciting opportunity to explore alternative and diverse wedding plans. One of the best things you can do for yourself to alleviate pre-wedding nerves that stem from uncertainty is selecting a catering company and local venue whose staff can adjust plans on a moment’s notice. From small details to big factors like the weather, every aspect of a wedding plan is subject to change, and your wedding team should be ready to adapt and improvise. Knowing that the staff that backs your venue can change your ceremony or reception space quickly to set up a rain-friendly location is a huge stress reliever. This is your big day, and you should feel that all the practicalities of your wedding dreams are possible. 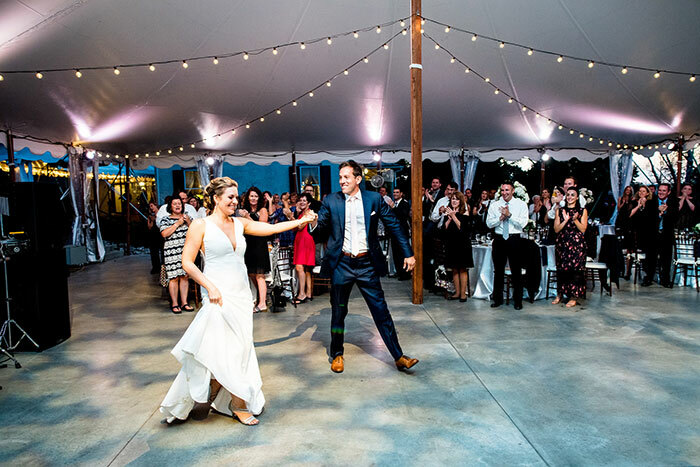 If you want different spaces for your ceremony and reception (removing the need to flip a room), then narrow down your search among top Pennsylvania wedding venue using that criteria—rain or shine. You have some fantastic local options including Springton Manor Farm’s 4,000-square-foot outdoor tented reception space with incredible vistas and easy access in all weather conditions. When you look for a rain-friendly wedding venue, you’re likely to find yourself considering expansive properties with multiple spaces available for rent. 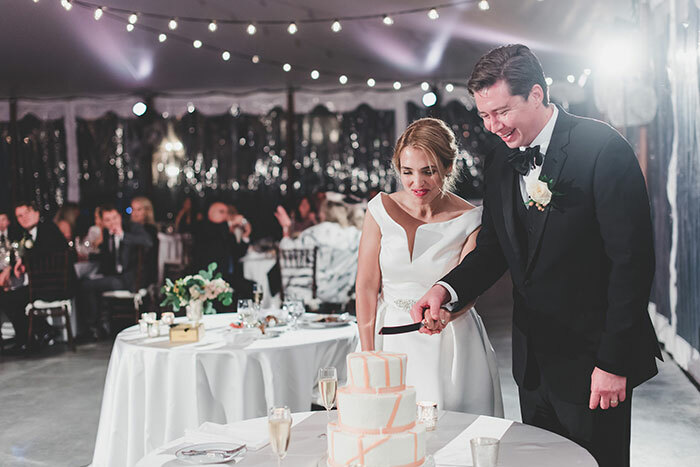 These fantastic options can inspire you to extend your celebration—maybe with a pre-ceremony reception or post-reception party! As you tour unique Pennsylvania wedding venues, let each door your walk through and each vista you take in extend your wedding’s agenda. Surprise charges are no fun, and they can put a big dent in your wedding budget and spirit. Fortunately, not all rainy day ceremony and reception setups come at an additional cost. When you get serious about choosing a venue, ask about the smaller details and costs that may arise. 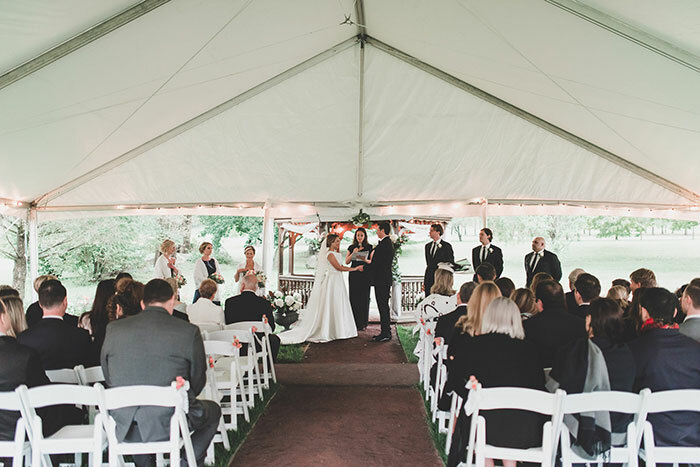 You’ll be relieved to find that the best Pennsylvania wedding venues have a solid rain plan at no additional cost—simplifying your wedding plans and budgeting. 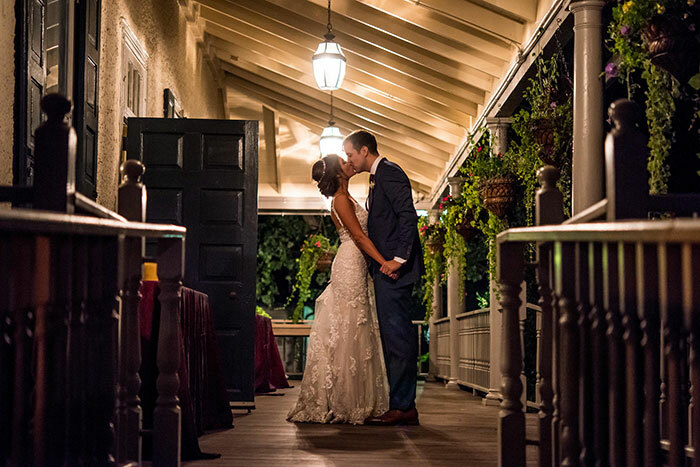 Here to help you perfect your wedding vision and bring it to life under any conditions, our team invites you to contact us online or give us a call at 610.733.2516.